Paul was diagnosed with CLL (chronic leukaemia) in Sept 2018, & after 6 months of chemotherapy to March ’19, is now on a graduated return to work. Paul completed the Mental Health First Aid Certificate course in April 2019 – learned a lot, and he highly recommends the course! Paul & Sue (a workforce planner) have been married for 32 years; they have a daughter 24, and two sons 20 and 18, & Sue’s mum Judy is an integral part of their family life, having lived with us for the last 21 years. 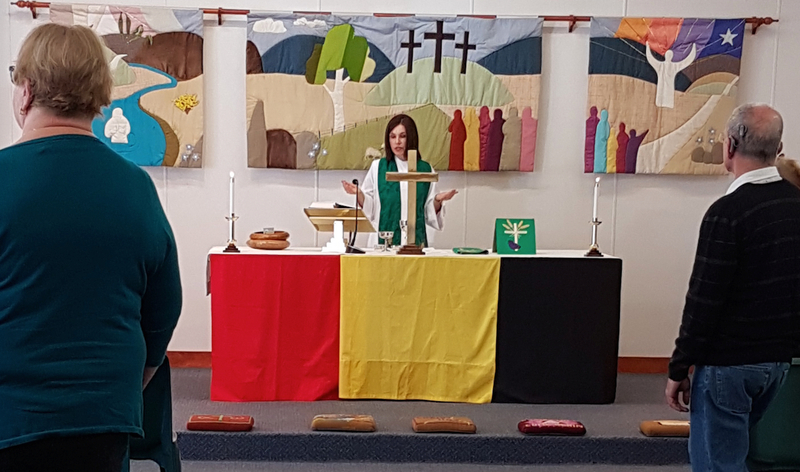 After growing up and then ministering in Sydney (Camden Parish 4yrs & Malabar Parish 8yrs) we ministered in Cooma Parish (NSW) from 2005 to April 2013, when Paul then joined the energetic folk at St Simon’s in May 2013, & he is thoroughly enjoying his time with them! Paul considers himself very blessed by the Lord to be ministering amongst and alongside such mature, energetic & godly people. 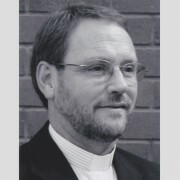 (For more info about Paul’s history and interests, check out Rev Paul Cohen on linkedin.com). We welcomed Tim, Kylie & their daughter Emily into our church family in Dec 2017. 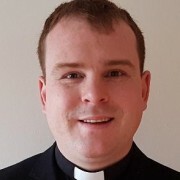 Tim is with us for two years to gain parish ministry experience before becoming a full-time Airforce Chaplain. Tim was priested on 30th November ’18. 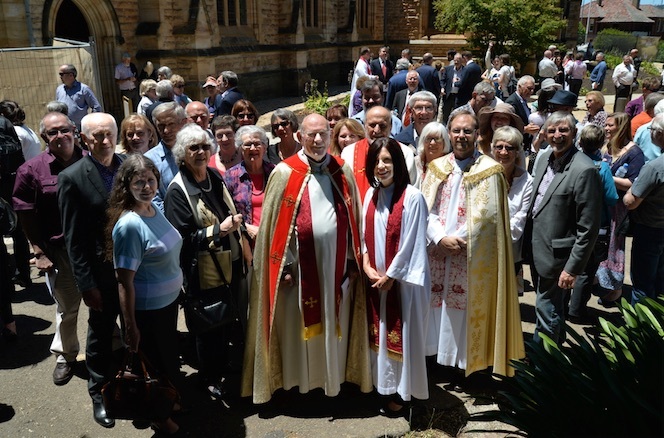 We welcomed Rev Susan Williamson as our Deacon (honorary) as she began her ministry with us in 2016. 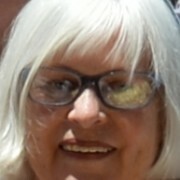 Susan is experienced in parish ministry in her role as a Deacon. 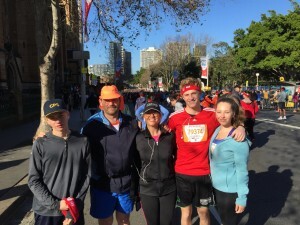 Susan, with her husband Graeme, moved from ‘up north’ to Canberra to be closer to their family. 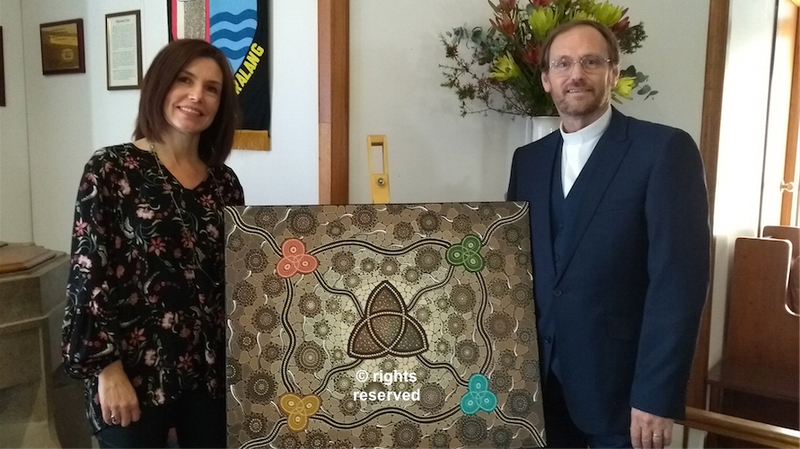 While on Sunday 17th September 2017 we farewelled Rev Tracey Matthews after two years as our Assistant Minister, we are also sending her out to begin a pioneering ministry in the community. We continue to partner with Tracey in her role as Pioneer Priest, both financially and as her church family. Tracey continues to preach and celebrate the Lord’s Supper at St Simon’s regularly, & gives us updates on her pioneering ministry. Tracey was the Locum for 6 months (October ’18 to March ’19) while Paul was on sick leave. 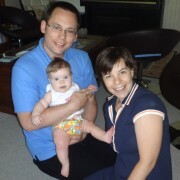 Sam, Adele & Eleanor moved to Townsville in January 2016, for Sam to begin his ministry as a Defence Force Chaplain. We miss them already! Sam, along with his wife Adele, joined St Simons in February 2014. This was quickly followed by the arrival of their daughter Eleanor in June. Sam was at St Simon’s as part of his training toward Defence Force Chaplaincy with the Australian Army. Sam has a particular interest in small group bible studies and discipleship as means to encourage believers in their walk with Christ. He and Adele have enjoyed the warmth, friendliness and generosity extended to them by those at St Simon’s.